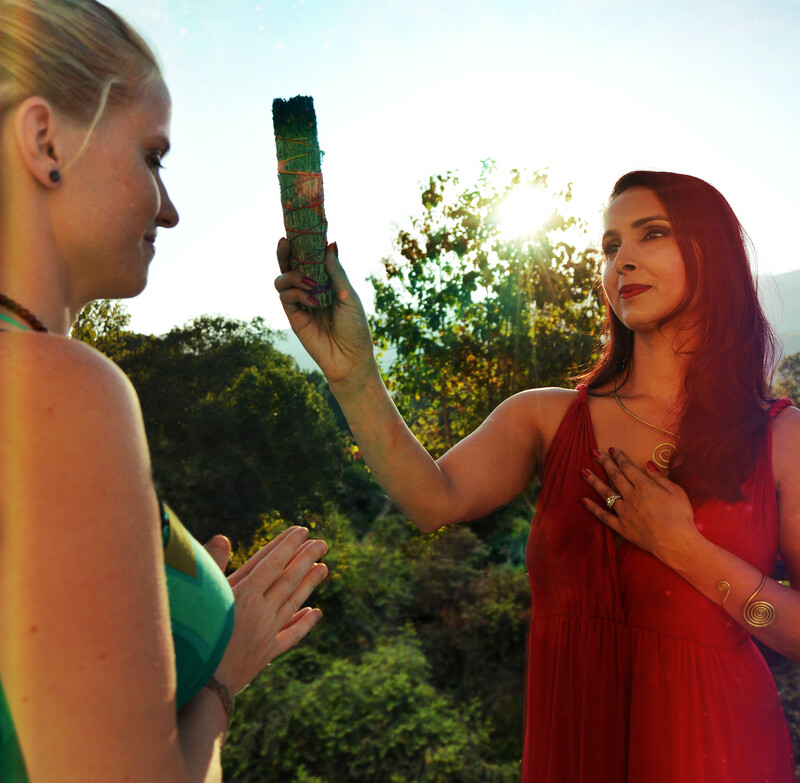 Receive exclusive heart-gifts like my free “Awaken Your Inner Goddesses” meditation and video training, offers and updates when you join our Flourishing Goddess sisterhood! It’s time to reclaim your sacred feminine power. It’s time to flourish into the Goddess you are. Here is where it starts. With you, exactly where you are, as you are—right now. With me, loving, honoring and guiding you to where you want to be. With us, embarking on a sacred journey of transformation together. 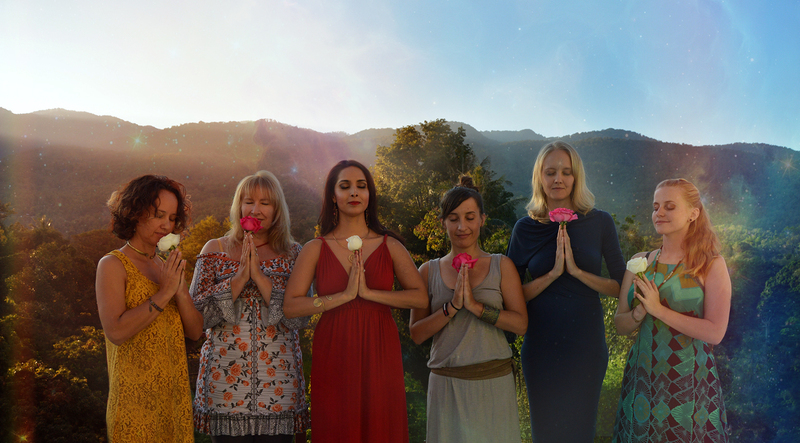 This is your sacred invitation to join in global sisterhood, get inspired with free spiritual teachings and tools—and, if you are ready for true transformation—to co-create the life of a living Goddess through personal Coaching and Healing work. It’s time to finally commit to you! You are the lover and the beloved—beautiful, bountiful and blissful. You are the wild huntress—clear and confident as you make your mark. You are the sacred vessel—the container of pure passion and endless pleasures. You were not born to lack or long. You are woman. You are goddess. You are Shakti—primal, life force energy embodied—the bringer and nurturer of life. You are the Empress—lover, mother, queen and leader, blessing and nourishing all. You are the Cosmic Creatrix—bearing the divine feminine power to birth galaxies. You were not born to suffer or struggle. You are the High Priestess-keeper of the sacred mysteries, seer, oracle and wise woman. You are the Healer—the medicine woman with magical hands and remedies. You are the Warrior—lovingly ruthless transformer of all that stands in your way. You were not born to play small, dim your light and relinquish your power. transform and elevate every part of your life. I am here as your loving guide, empowering you at every step as you embark on the path of the Goddess. For She is within you. She is around you. She is you. It’s time to let her out. Get exclusive gifts, offers and updates by becoming a Flourishing Goddess sister subscriber! Cozy up with a cup of tea and soak up Goddess wisdom with Syma’s free teachings and tools for soulful women. 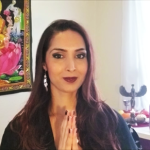 If you are feeling—with all of your being—the sacred inner call to step fully into your feminine power and flourish into the goddess you are, let us begin with a live Coaching Session via Skype. I will always be filled with infinite gratitude, love and awe for Beautiful-Angel-Goddess Syma, for teaching me how to live more authentically and consciously; I feel full of light, love, grace and balance! I now have a loving man who loves me unconditionally, and I am truly blessed by this kind and loving universe with the help of my mentor my spiritual guide Syma. I feel completely loved, blessed, and thanks to Syma, I now have the tools to help me on my journey to becoming a healer myself. A year ago, I could never have imagined the amazing life I am living with all the gifts I have received and the joy I feel each day from where I started. I will be forever grateful to Syma for her own courage, love and support….Namaste, my beloved hero. Since finishing my program with Syma, I now have Eternal Loveliness. Waking up everyday with a feeling of bliss is something that you cannot place a monetary value on. Syma is an absolute gift to the world. She will help you transform your life, with her continuous support and encouragement. If you want to experience magic first hand, its definitely worth while connecting with Syma and learning from one of the best. Thank you so very much dearest Syma for all your support in my transformation. I still can’t believe the life I am living. You have helped me in so many ways in becoming the person I am today. My heart is filled with joy and I wish you loads of happiness and love forever. Syma is an amazing person with so much wealth of knowledge and compassion for the people that she works with that it’s truly a blessing to have her as your guide. Syma has helped me overcome anxiety and release blocks, and manifest my dream job and my dream man! I completed Syma’s “90-Day Manifest Soulmate Love Program” (now the Goddess Path to Love) and am marrying my soulmate this spring! She is someone I can share everything with, knowing I won’t be judged and would be guided in the most empowering and effective way. Read more testimonials from clients and the rest of the tribe.